Picked this up at a FYE that is going out of business for 10 bucks. 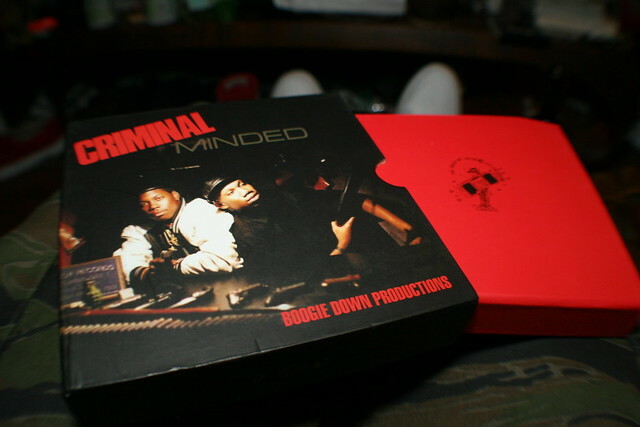 The cd was $10, not the store. I just wanted to clarify that. I like these deluxe editions because they come with white label tracks, a poster and commentary from the artists and other people involved in the making of the album. One store’s bankruptcy loss is my gain. 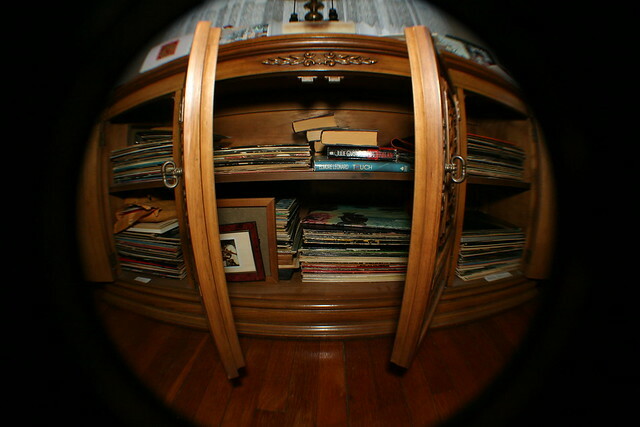 Records that my grandmother owned. I haven’t gotten around to seeing all of what is there. Can’t get pass listening to Miles Davis. 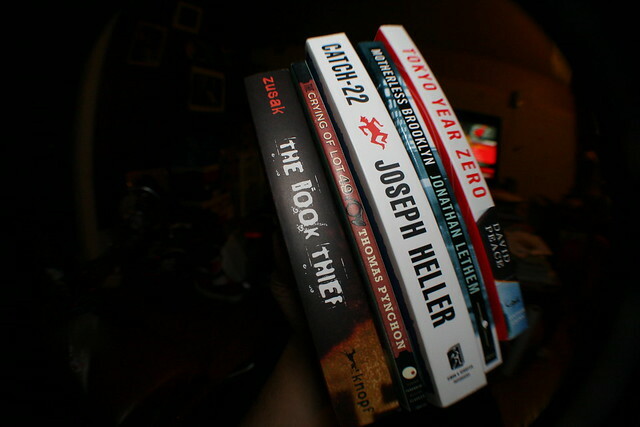 I don’t create timetables for my leisure reading, but these are on deck. Two I saw in an old Complex magazine, another two were recommended by a friend and one I picked up on a whim for reason I have yet to discover. 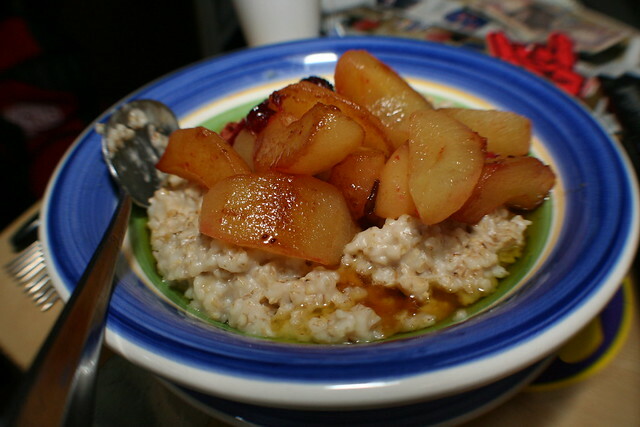 I found out about steel cut oats during a weekend trip to New York back in 2009 and have been a fan ever since. I normally like to top it with a sliced banana but I tried something different yesterday and today. Very good.